Self-talk is powerful stuff. It can make or break your efforts in just about everything you try, from starting a business, sticking to a diet, or improving a relationship. What if you could do a little mind hacking and get control of your self-talk? In this episode of The Introvert Entrepreneur Podcast, we dive a bit deeper into how to shift the way we think and the words we use to talk about our situation and ourselves. 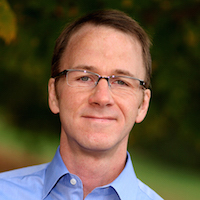 Our expert is Sir John Hargrave, CEO of Media Shower, the world’s premiere content marketing company. 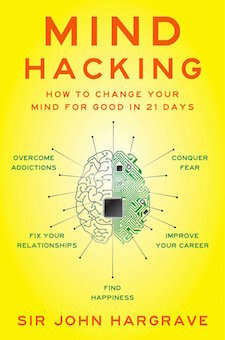 His new book “Mind Hacking: How to Change Your Mind for Good in 21 Days,” about how to reprogram your mind and change your life, is available from Simon and Schuster’s Gallery Books in January 2016 or as a preview ebook at www.mindhacki.ng.